It is always exciting when talented business leaders are recognised for their efforts, particularly when it's championing diversity in franchising at the same time. 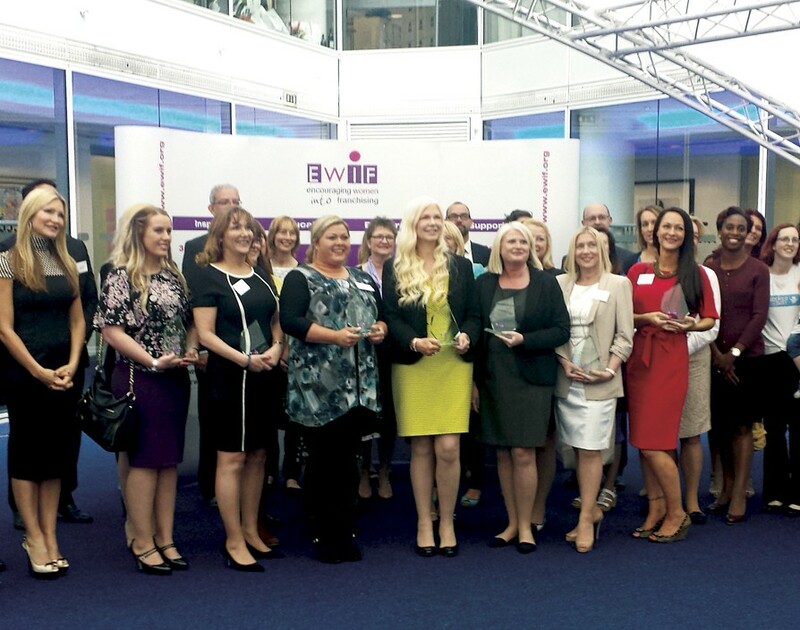 So imagine how thrilled we were when Encouraging Women into Franchising (EWIF) announced the winners of its sixth annual ceremony celebrating females in franchising. Given the shortlist was brimming with talent, the seven winners’ achievements are even more impressive. Sussanne Chambers, founder and managing director of HomeXperts, won the Franchisor of the Year Award, whilst Jenni Dunman, founder of Daisy First Aid, took home the New Franchisor of the Year Award 2016. But franchisees weren’t overlooked at the ceremony. While Anne Wainwright of McDonald’s Wakefield picked up the gong for Franchisee of the Year Award, Sara Harrison of Angela’s Swim School Southwark won the prestigious New Franchisee of the Year Award 2016. A newcomer to the world of franchising, Claire Roberts, owner of Magical Maths Staffordshire, was bestowed with the Young Women in Franchising of the Year Award. In recognition of the fact that franchises are dependent on their employees and the support of their service providers, Kellie Blake of Rosemary Bookkeeping was recognised with the Franchise Employee of the Year Award and Donna King, business development manager at Franchise Finance, picked up the award for Service Provider of the Year. Here’s to females in franchising continuing to wow everyone in the years to come.